Here we are; it’s February 2014 and we think to ourselves, “Have I begun to chip away at the colossal New Year resolutions I made for myself?” Most of our resolutions are probably the same. For me, I know I want to pick up that book darling Serena recommended. Or was it Becky? Wait, what was the name of that book? Oh, and I definitely want to make it to the gym. Even though I can’t remember the last time I was inside of one. Realistically, and let’s be honest, most of us require baby steps. On that front, I have good news! Your “New Year New You” really can be as simple as adding beautiful face framing to your Rapunzel length hair. Or it can be as dramatic as cutting those Rapunzel locks and donating them to charities for children with cancer (Locks of Love is my favorite.) There’s even options, and hope, for the fine-haired beauties that wouldn’t know Rapunzel hair if it fell on them from the top of the…well, you get it. The moral here is that you can change your year by changing your hair. Even if it’s just to commit to better maintenance (did you know hair should be, at the least, trimmed every 8 to 12 weeks?) for stronger, shinier, more seductive tresses. Or…wait for it… perhaps you are contemplating something totally different, and just don’t know what is out there in this fabulous world of hairdressing. Fasten your seatbelts, a hairspiration is approaching that will make you weep! Weep with excitement, of course. Did everyone watch the Grammys?! 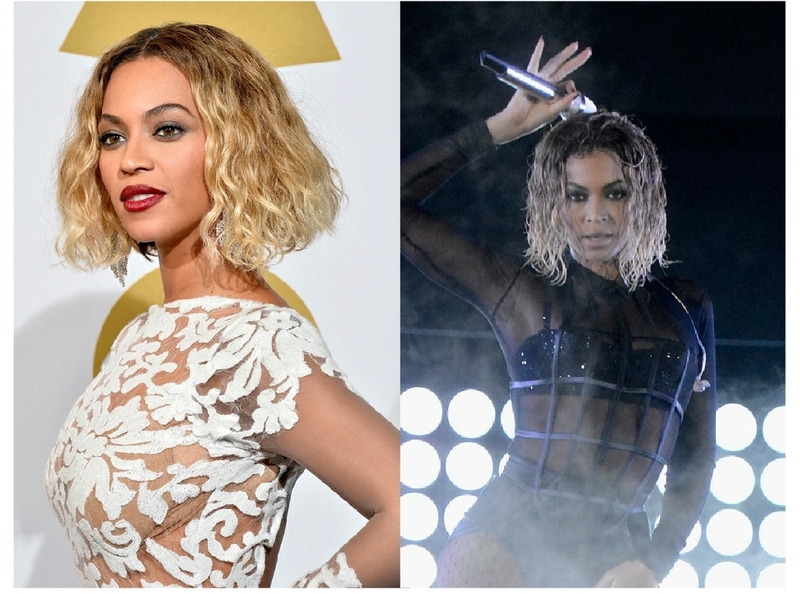 Can we discuss Beyoncé’s hair? Undoubtedly a hairspiration, her one-length bob was indeed breathtaking. This hairstyle is deceivingly effective on many textures and, yes, you may be one of them! In a perfect world (well, a perfect-hair world) we all have thick, luscious, long locks. We all have our dreams, right? The good news is that a one-length bob, which Beyoncé has just brought back, is actually most effective on fine textured hair. A solid line allows hair to appear thicker and fuller. Often times, we associate layers with fullness and movement. However, contrary to popular belief, layers will cause hair to collapse, which will release movement. So, if your hair is fine, layers may cause it to appear limp and sad. That’s simply no good. Of course, a one-length bob is suitable on many textures, not just fine hair. Beyoncé is a prime example as her hair (or weave) is far from fine-textured and it still looks fabulous. The blunt edge of the bob adds drama by emphasizing her striking bone structure and skin. A great example of a bob working on finer hair is Gwyneth Paltrow in 2011. Gwyneth’s hair is fine and the cut shows her hair to its best ability and her to her best ability. 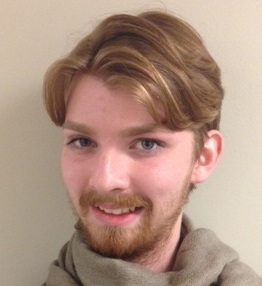 Alexander Pressler is a Junior Stylist at Joseph Michael’s Salon and Spa. Read his full bio and see his prices and Introductory Offer HERE.